We had a unique request to hold three water bottle in one of our chest rigs. He wanted to carry three Arrowhead Tall Sport Cap” 700 ml/23.7 full OZ/1 Pt size water bottle on his chest for easy access. 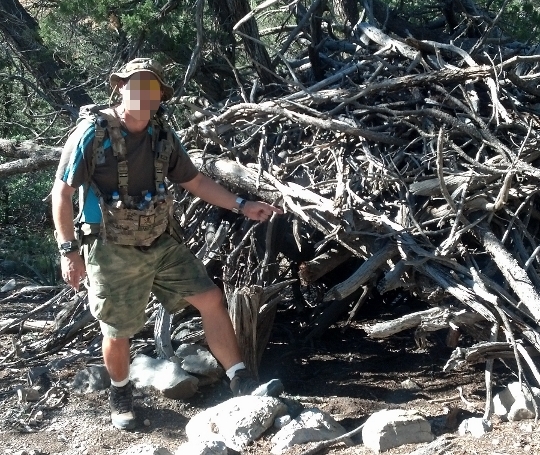 This guys spends a lot of time climbing over boulders and Geocaching in the heat of the New Mexico desert. None of our standard chest rigswould work. 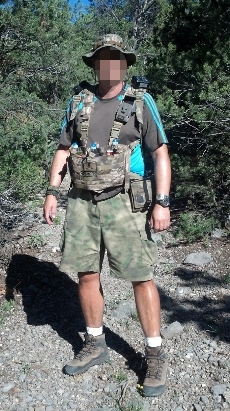 So, we modified one of our Saiga 12 chest rig to accommodate the Arrowhead Tall Sport Cap bottle. He says the rig is working like a champ and that he like the easy access to the water bottles. We were glad the custom chest rig work out. Have fun!!! !